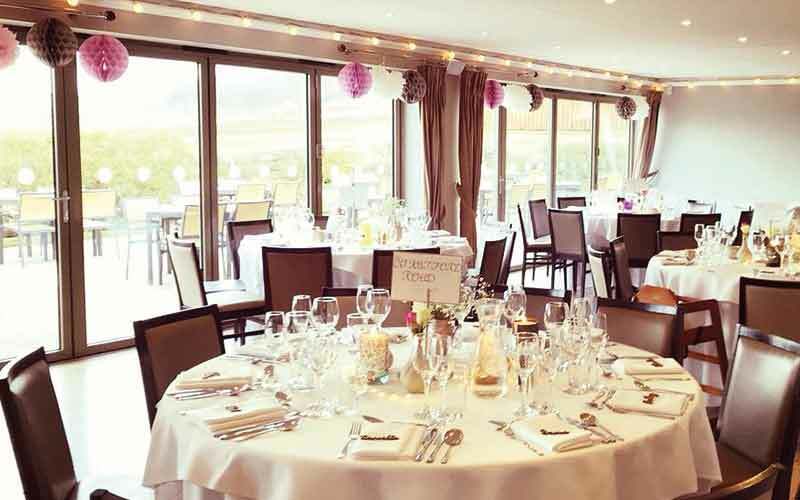 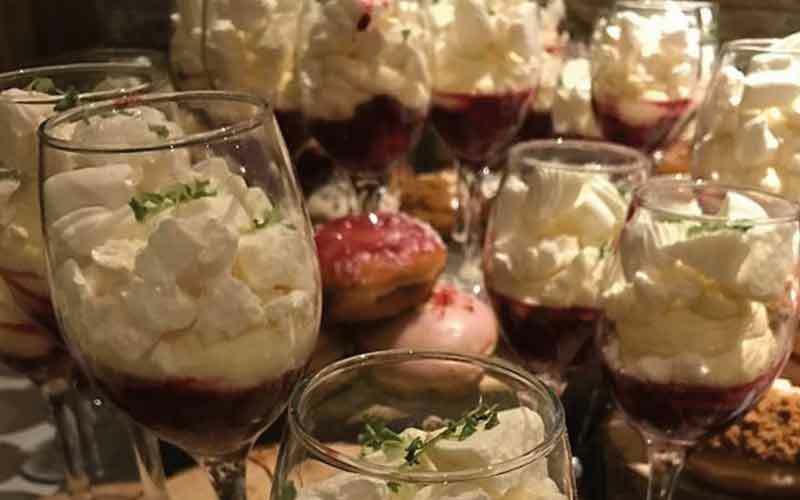 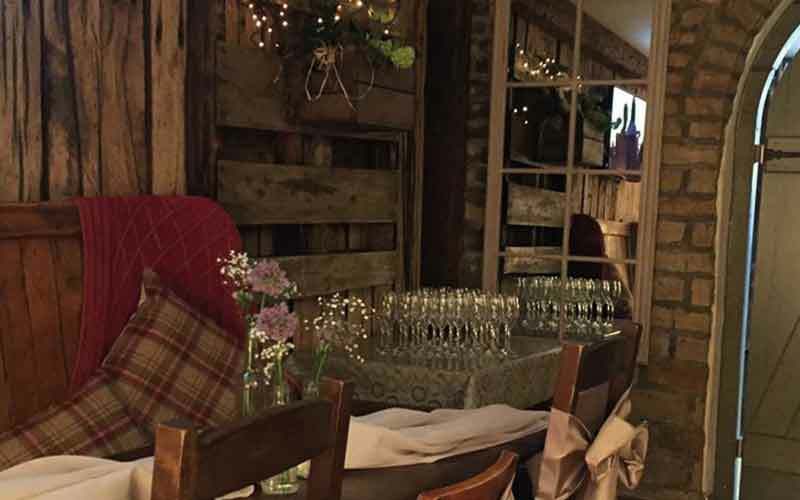 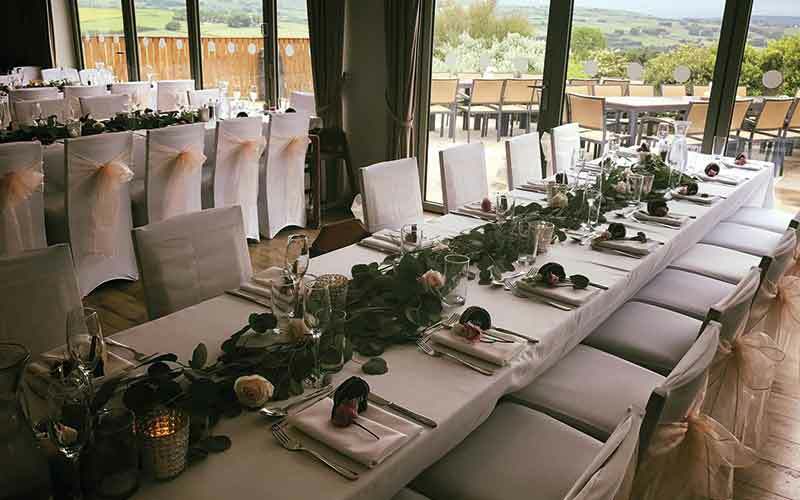 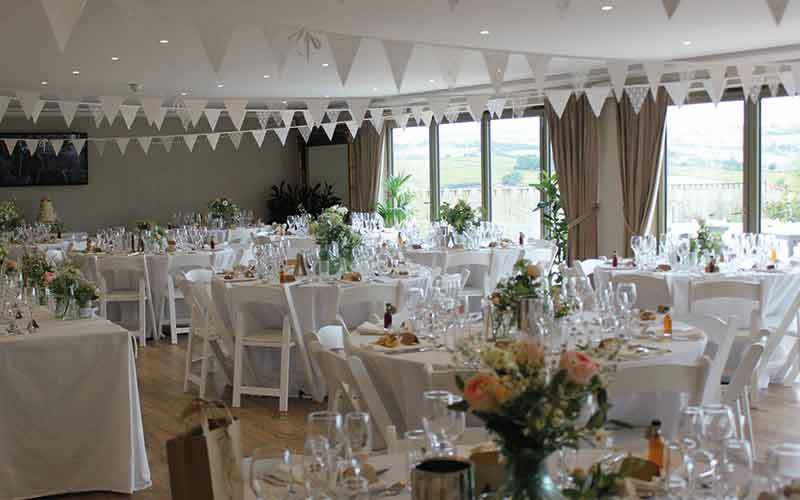 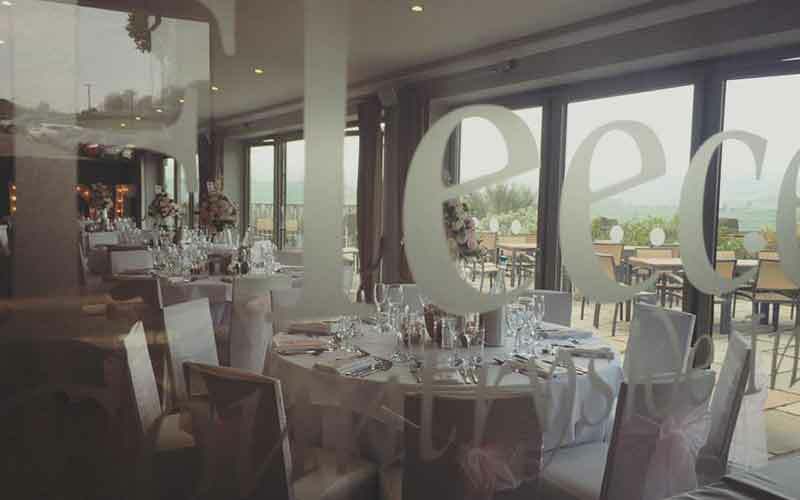 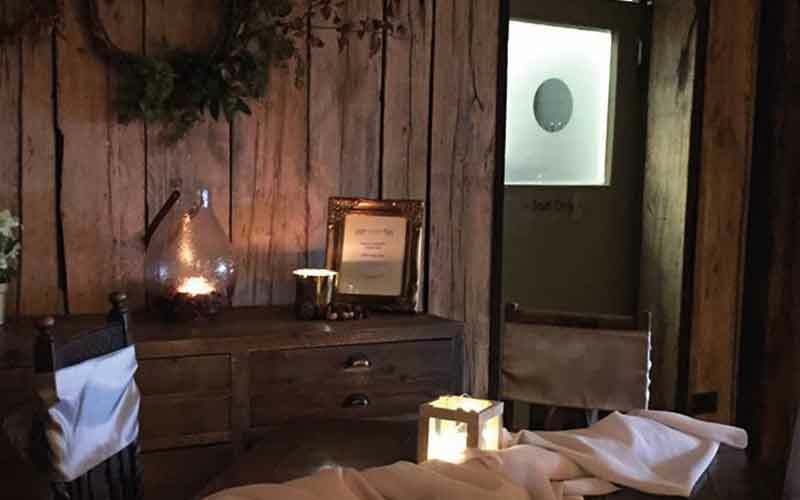 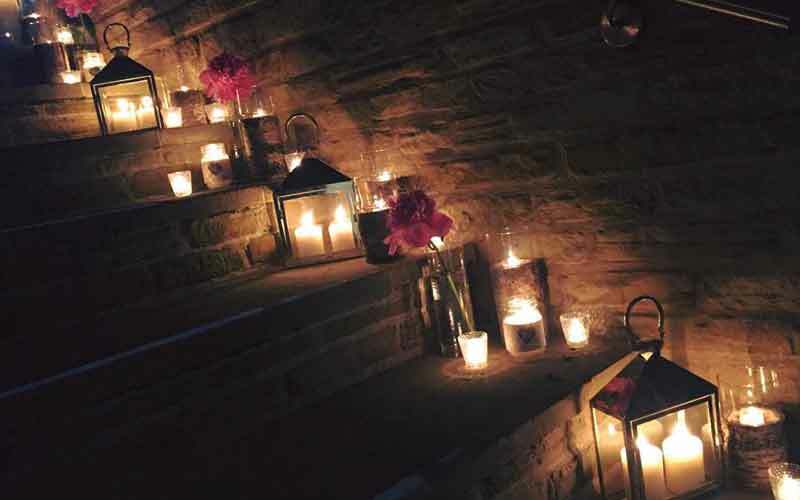 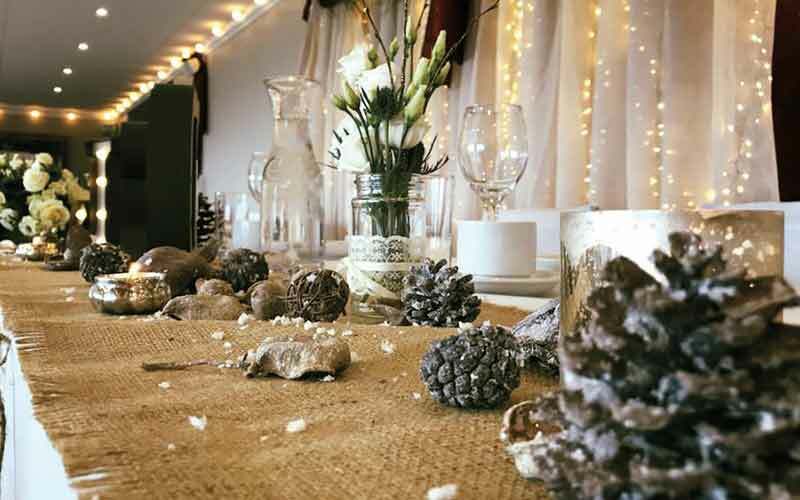 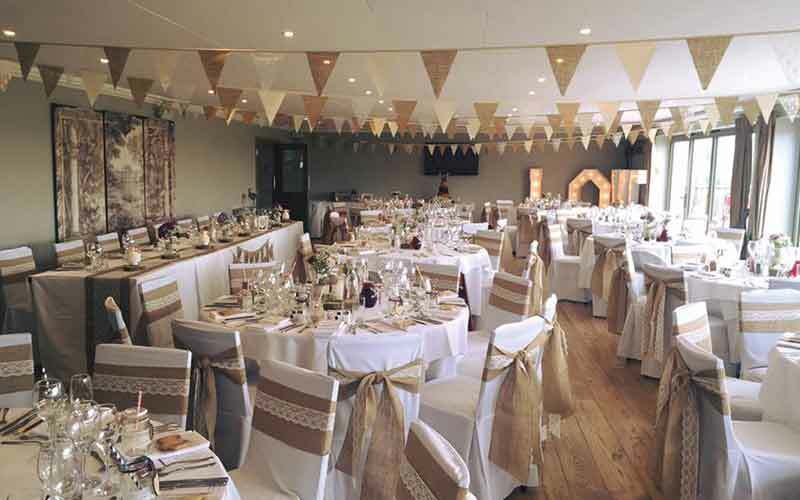 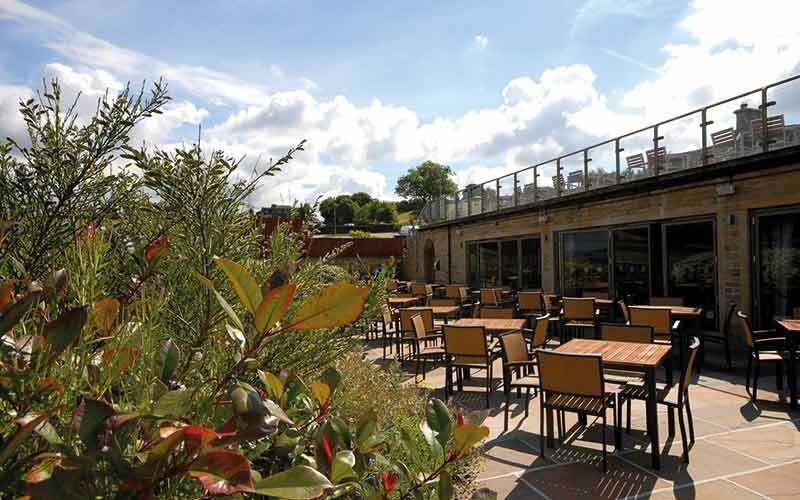 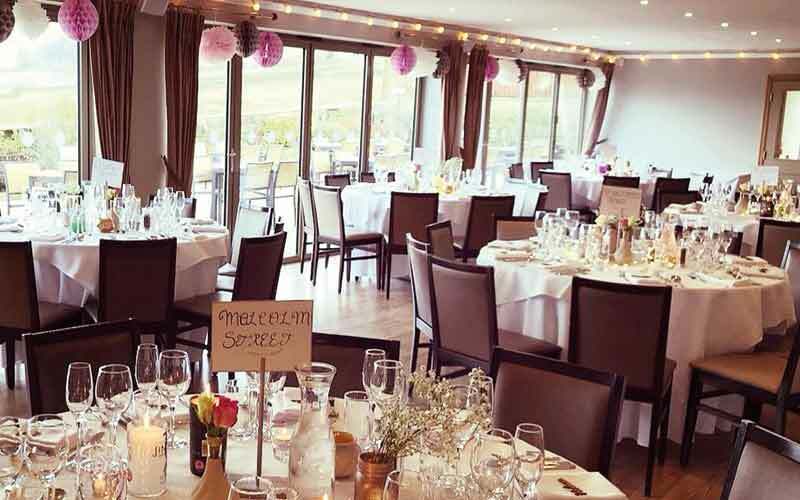 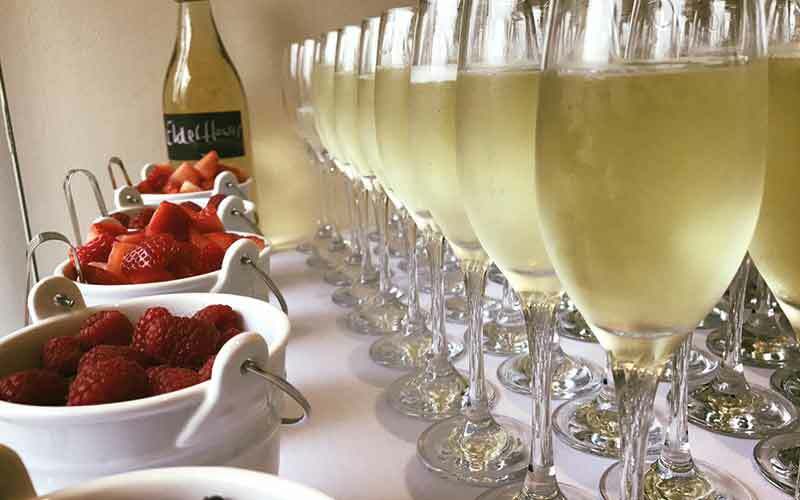 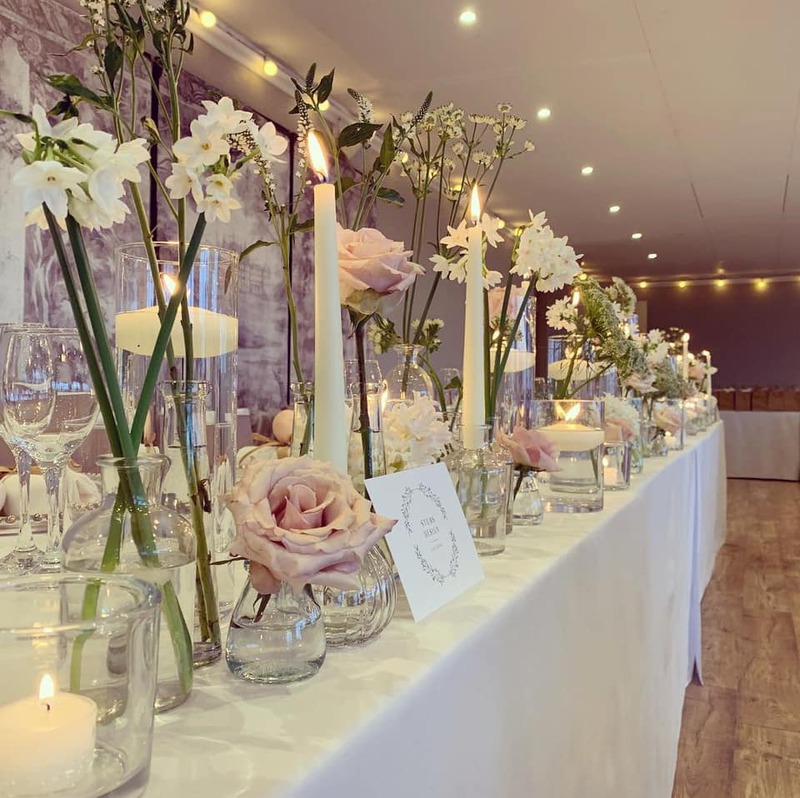 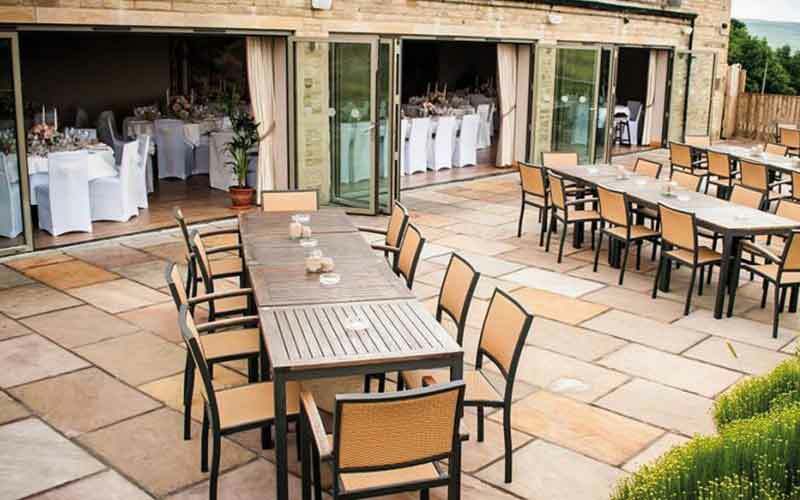 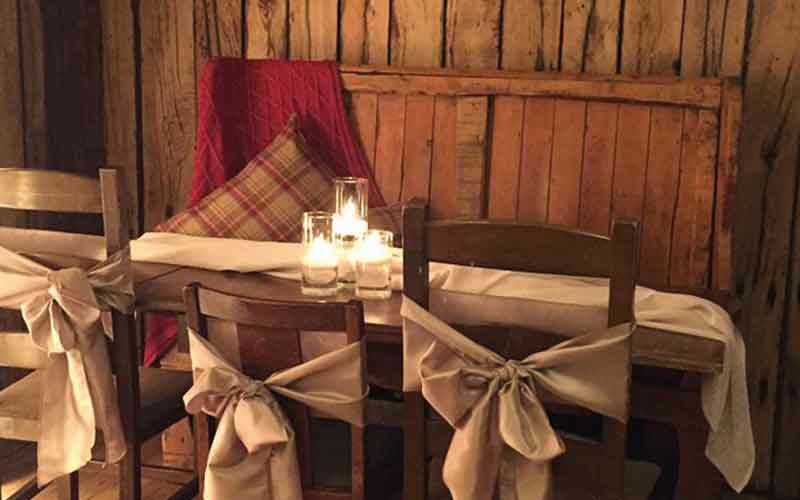 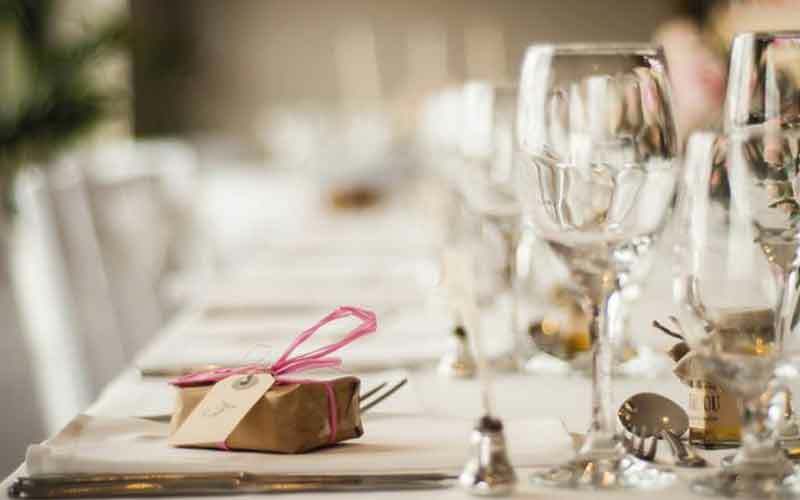 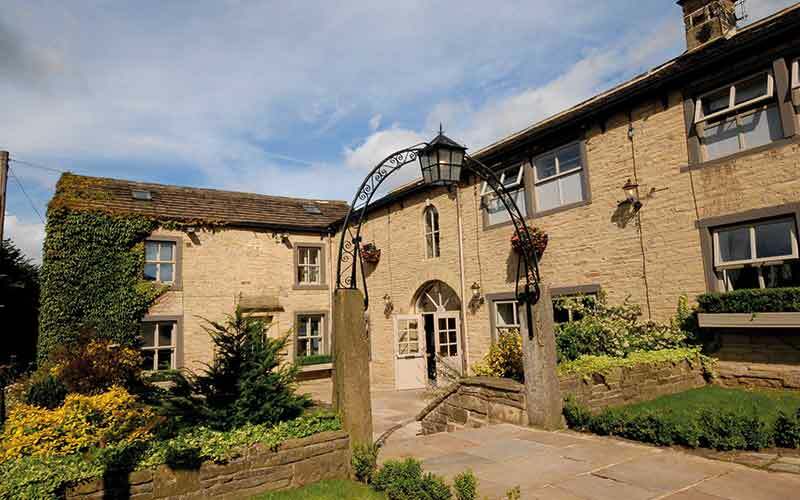 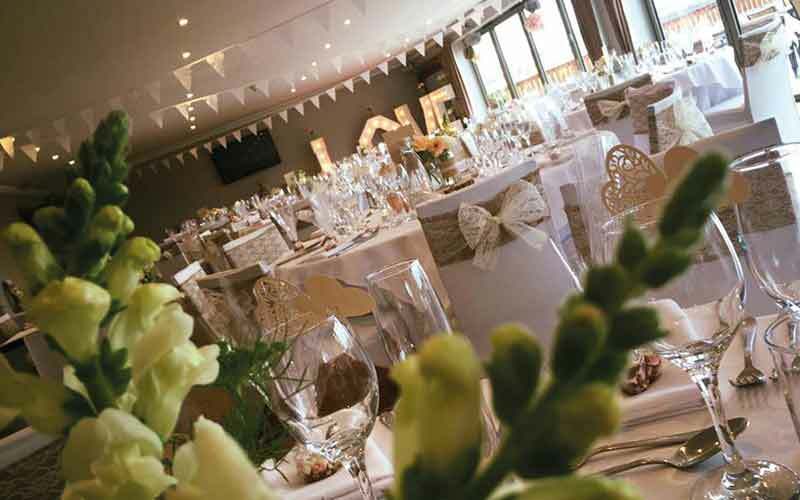 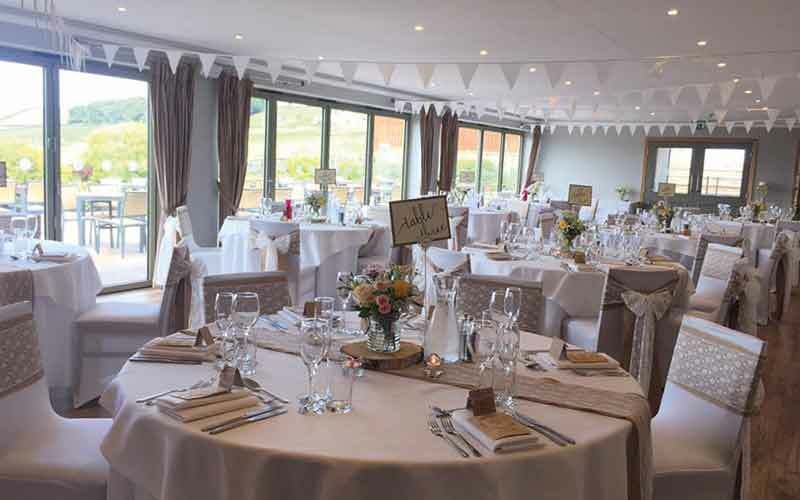 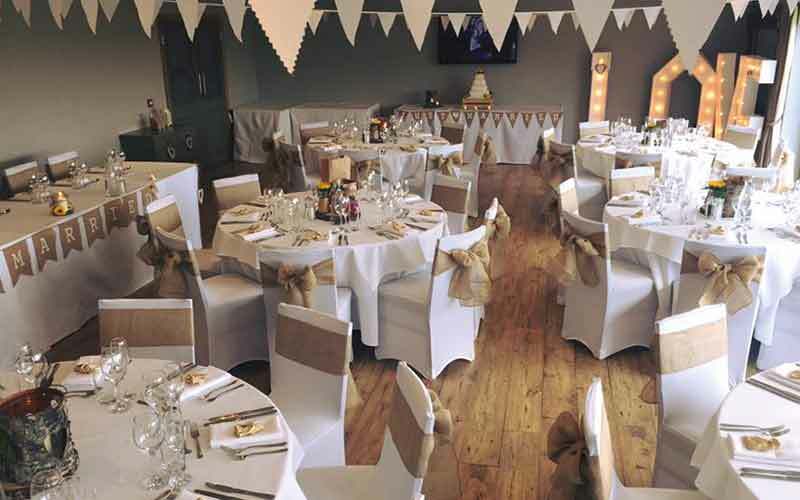 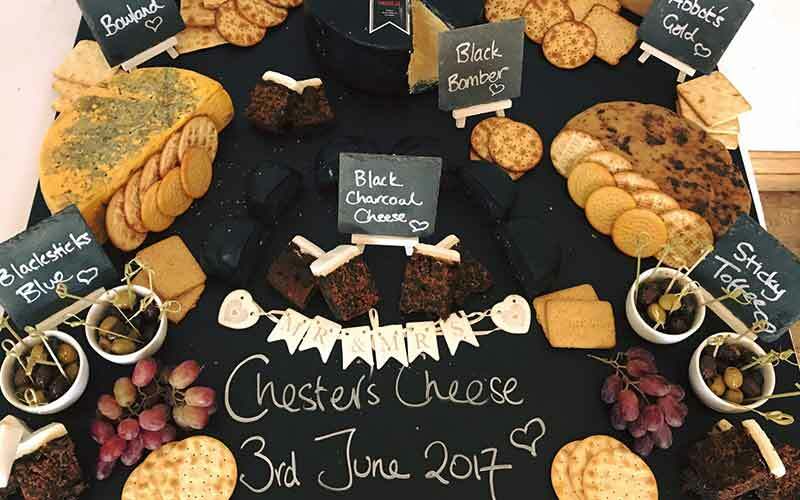 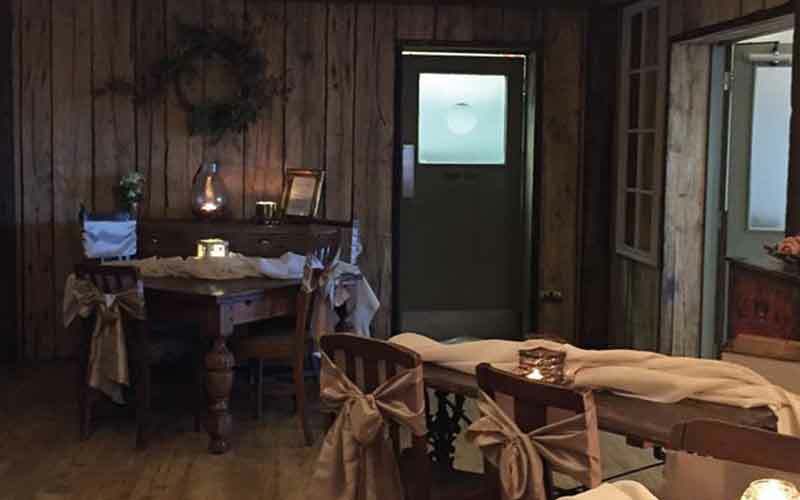 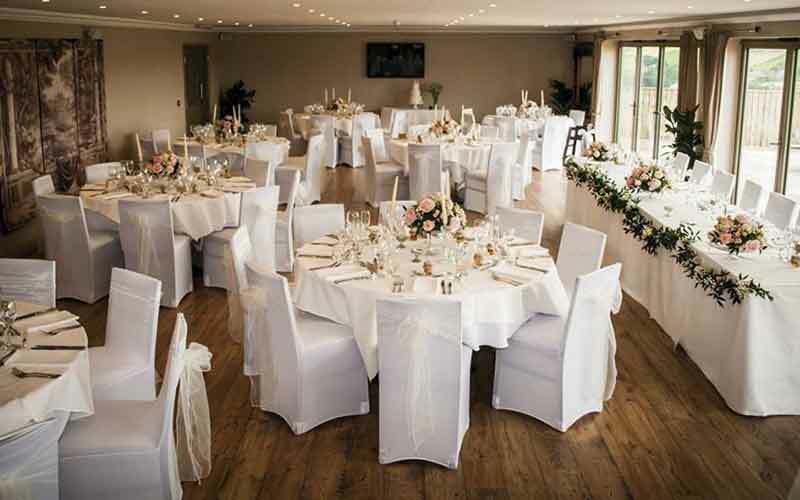 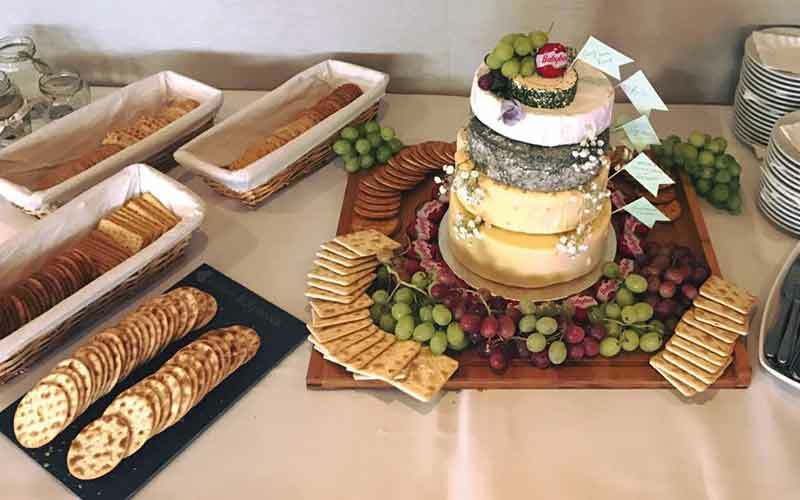 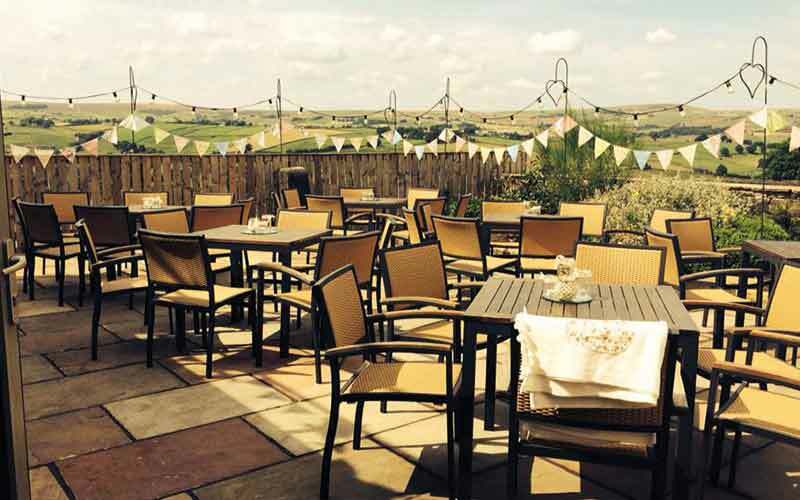 With two luxurious seasonal wedding experiences and plenty of choices to create your perfect day, find out a bit more about what we offer here at The Fleece Countryside Inn. 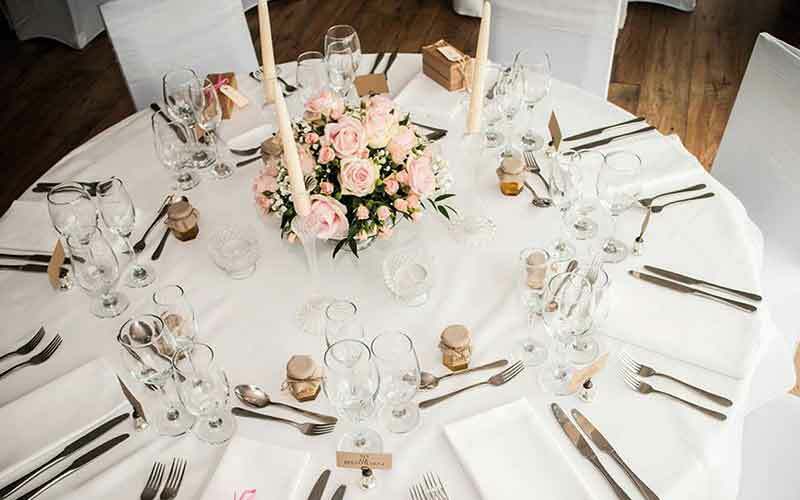 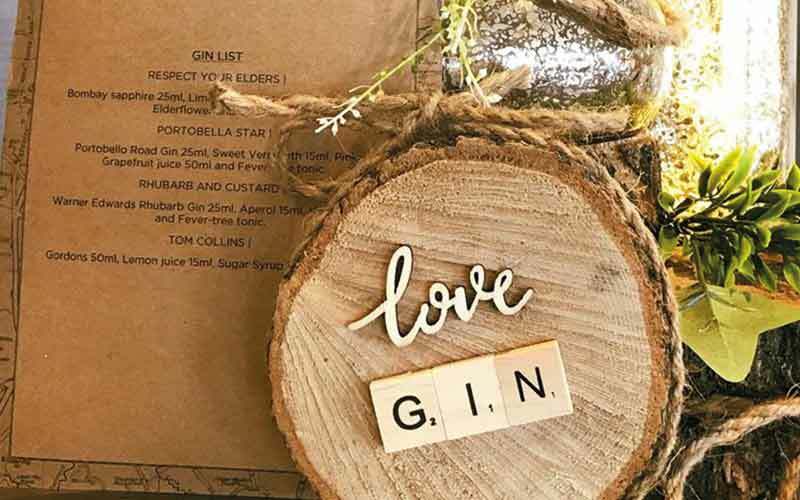 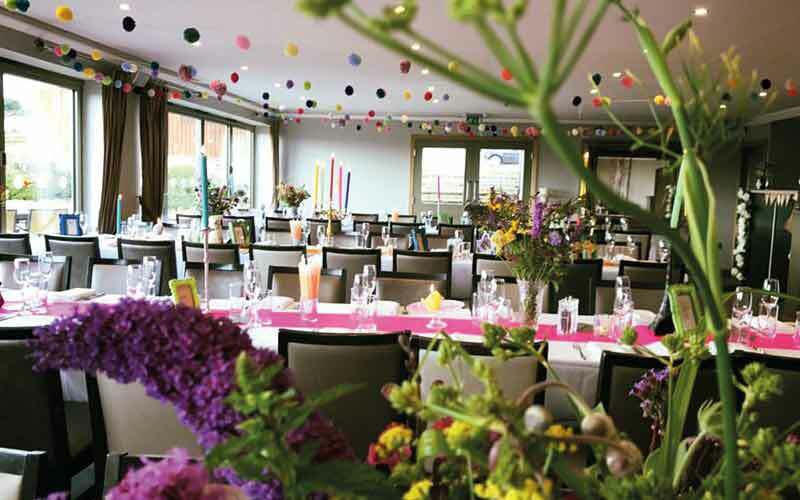 When it comes to wedding planning, we know that deciding on the season, number of guests and day of the week are the usual options to be considered before choosing that all important special date. 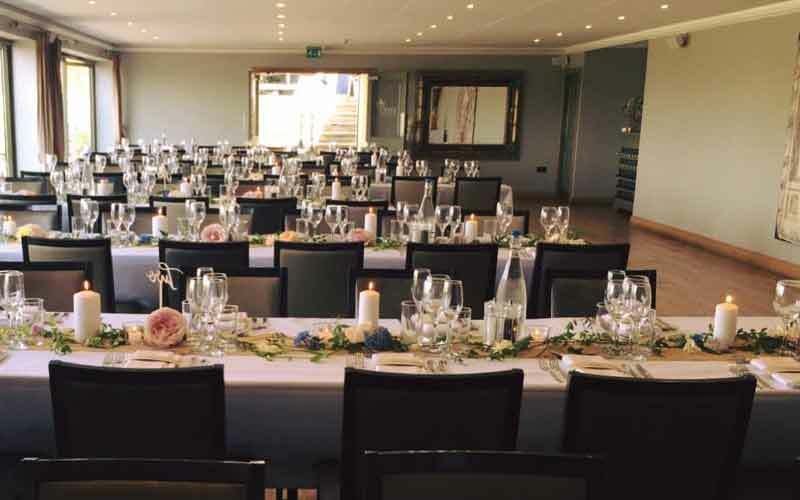 Therefore, we have arranged our 2019/2020 wedding price options to suit your planning. 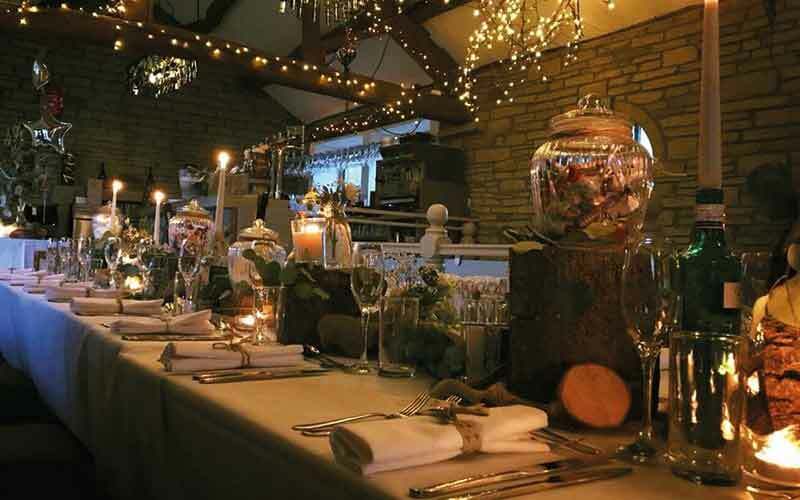 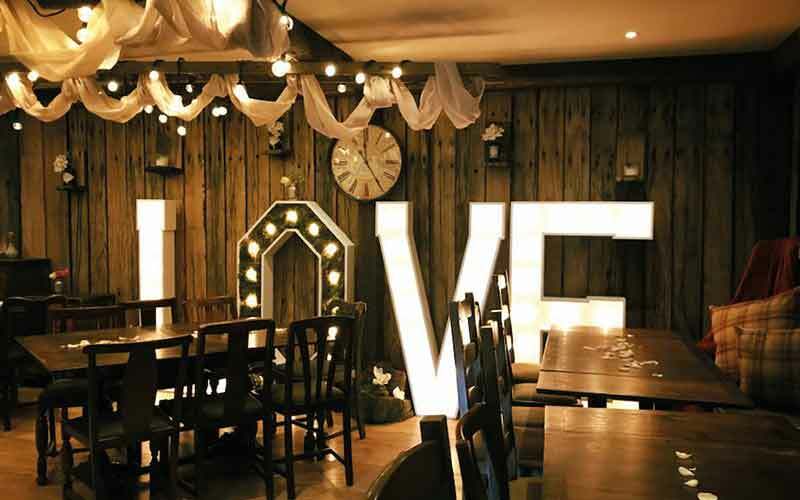 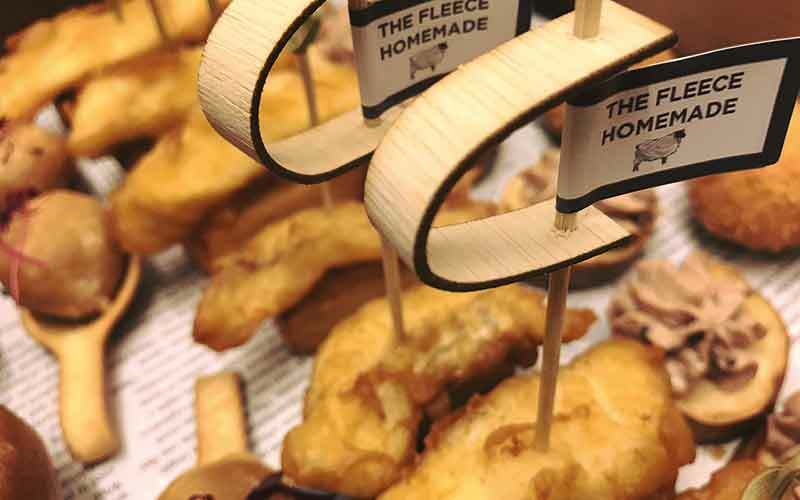 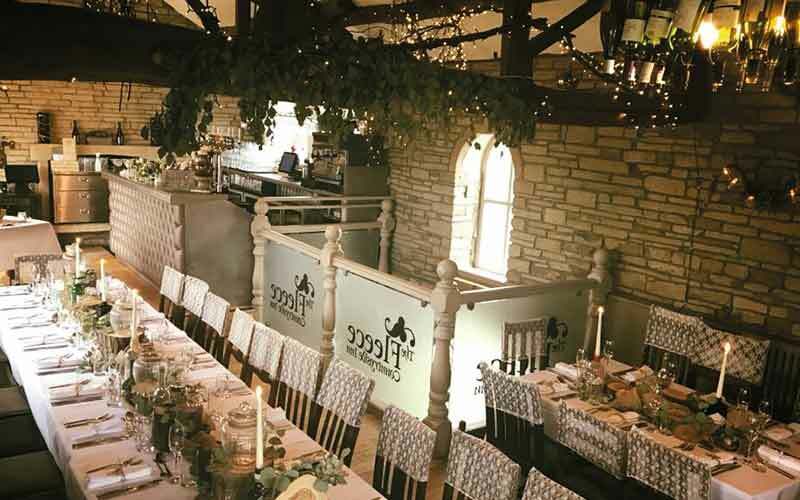 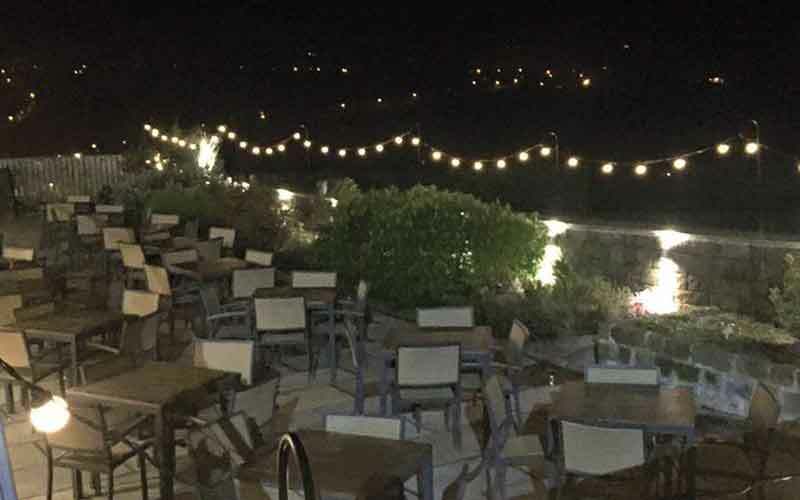 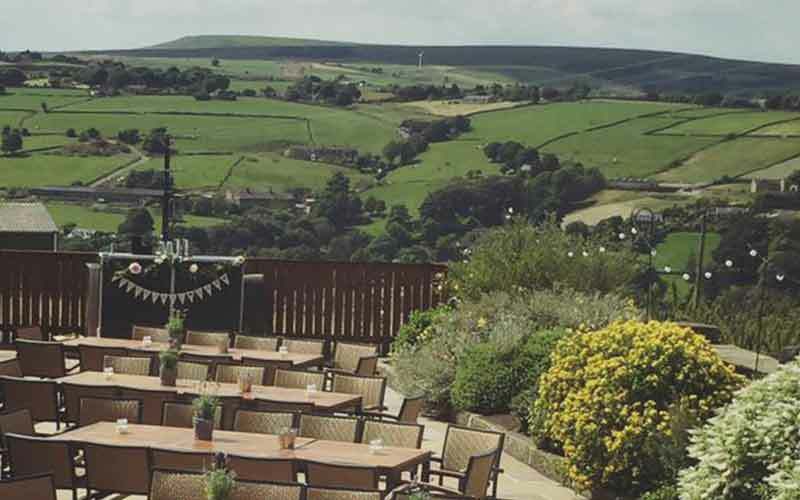 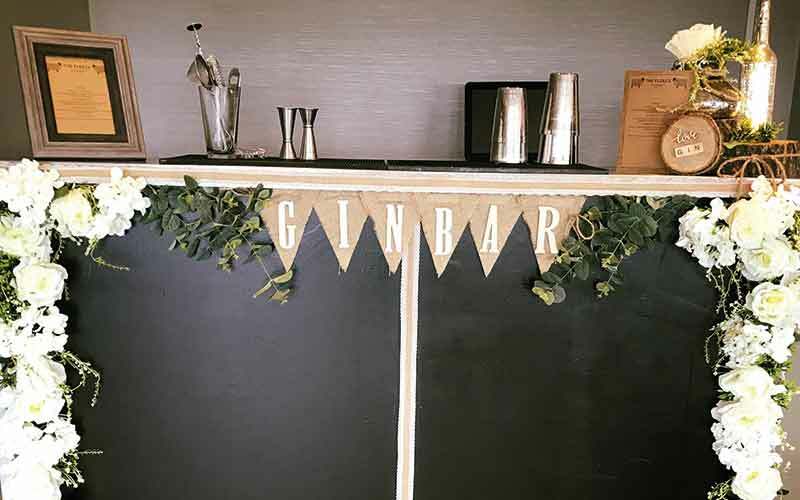 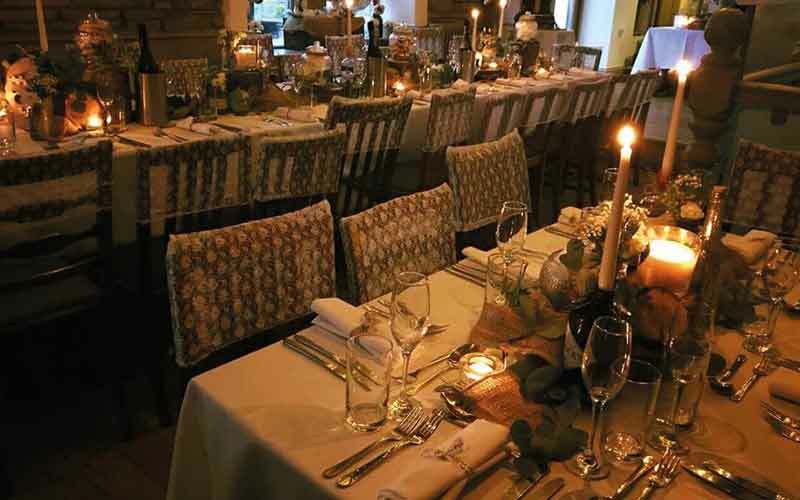 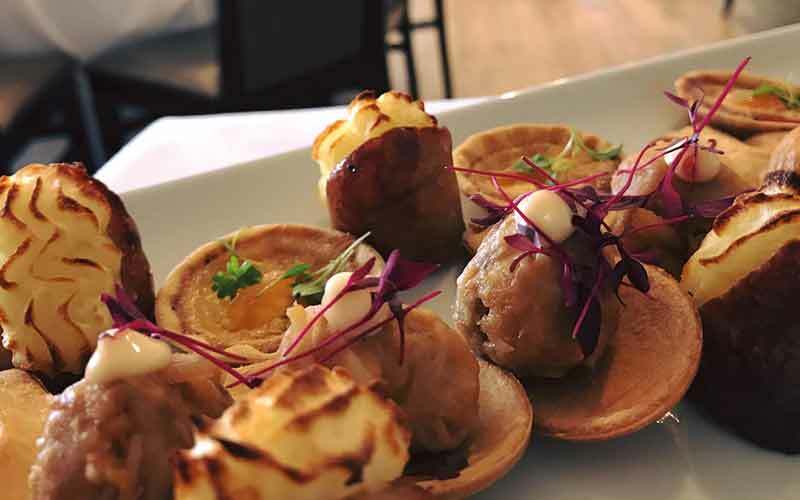 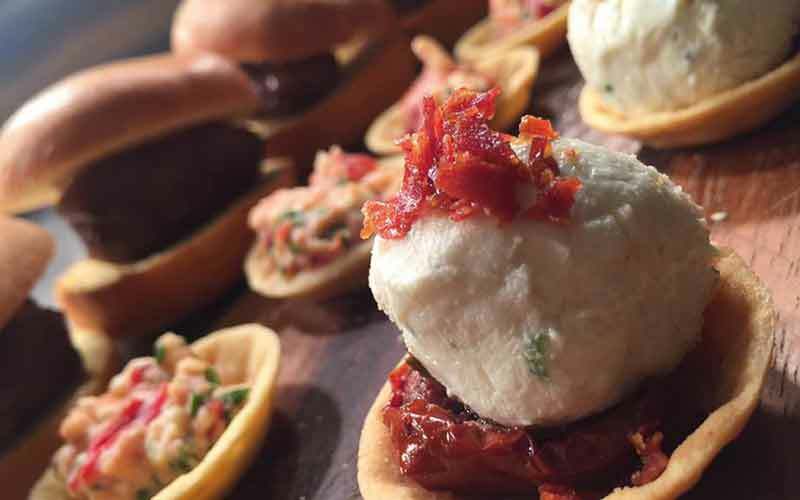 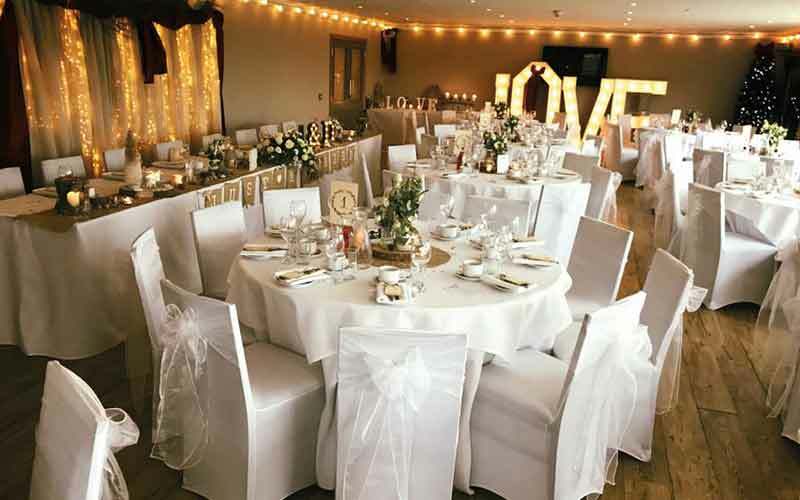 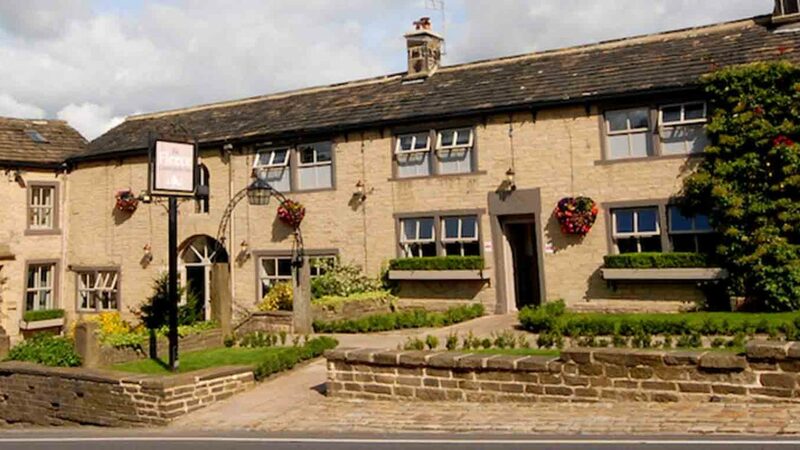 With that in mind, we have designed two contemporary seasonal wedding experiences that truly deliver the style and luxury that The Fleece is famous for. 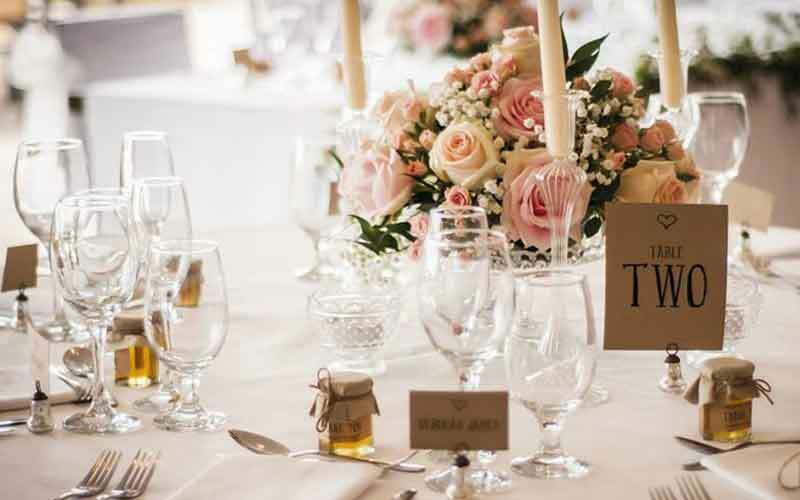 We like to keep the pricing of our wedding experiences simple so you can take a look at what we offer without worrying about added extras. 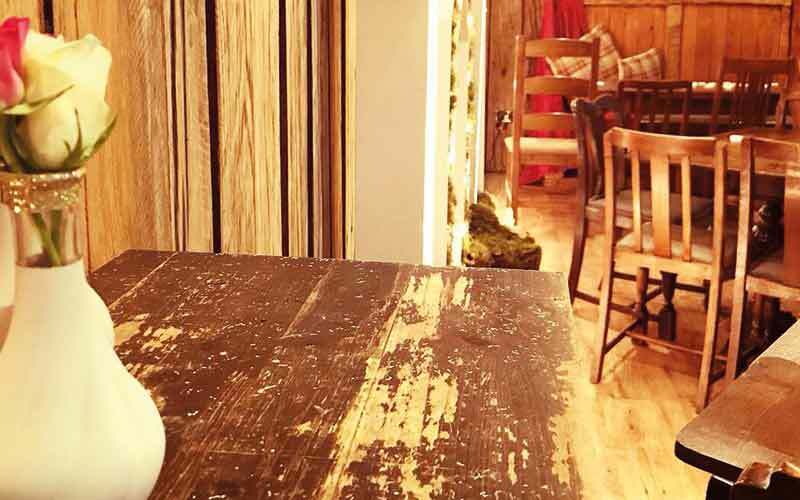 Fancy something non-traditional, why not consider building your own? 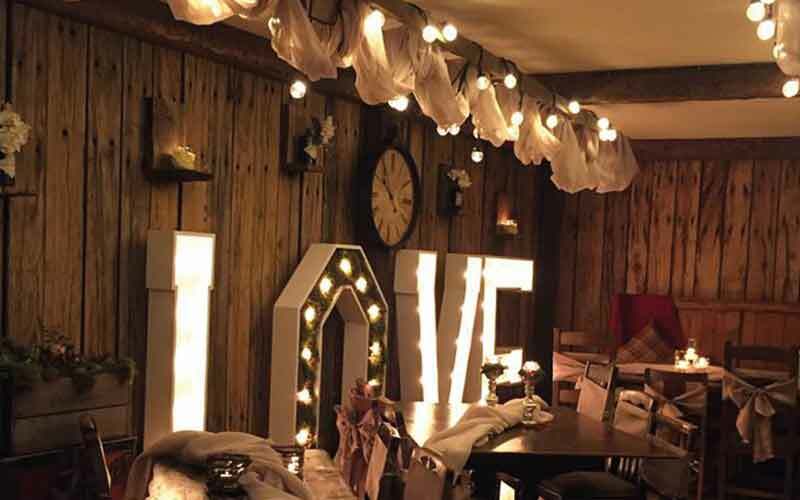 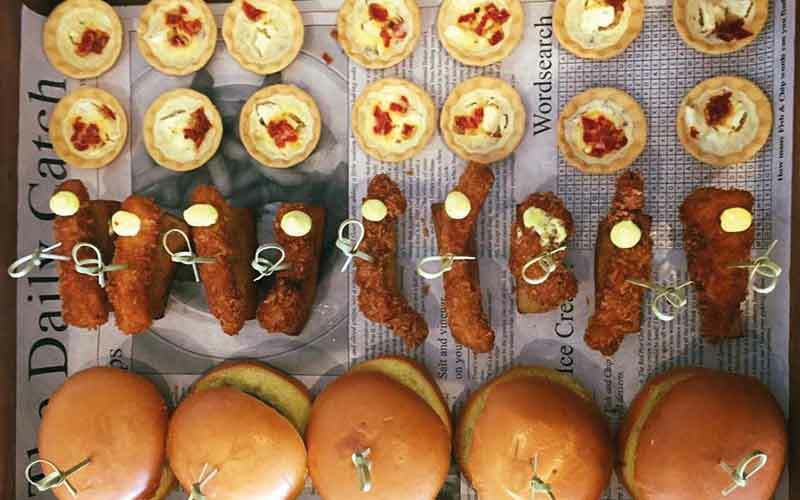 Looking for inspiration, take a peek down our wedding memory lane. 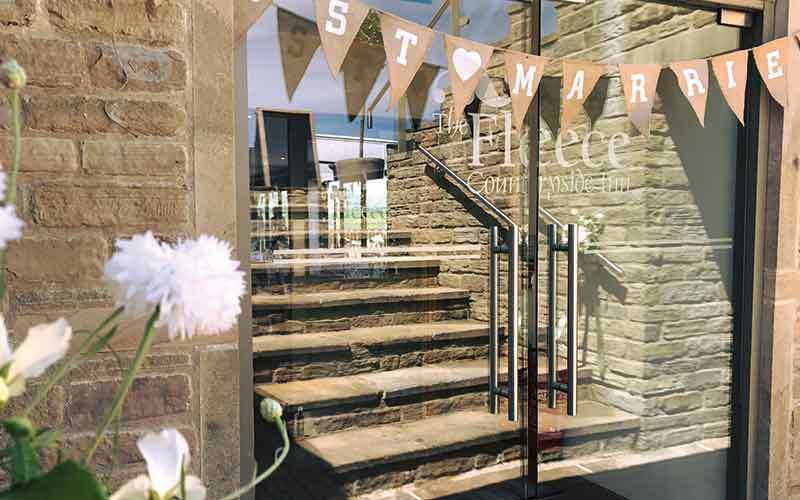 We always like to do things in person, meet us for a coffee and discuss your wedding plans.